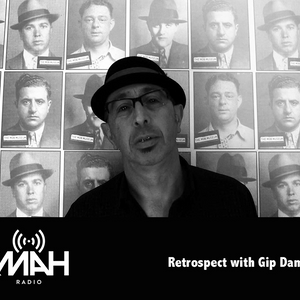 Retrospect: Every other Wednesday 4pm-6pm on KMAH-RADIO.COM: Gip and Lubi on the decks. Michel Legrand, Billy Jenkins & The Voice Of God Collective, Juca Chaves, Cal Tjader, Freddie McKay and more. Lubi is special guest on Gip&apos;s show, Retrospect, dropping a soul stew with Latin flavours old and new. As usual Gip plays his favourite tunes with carefree abandon.